The Lost Souls – Games for Android 2018 – Free download. The Lost Souls – Get out of the satanists' house alive. 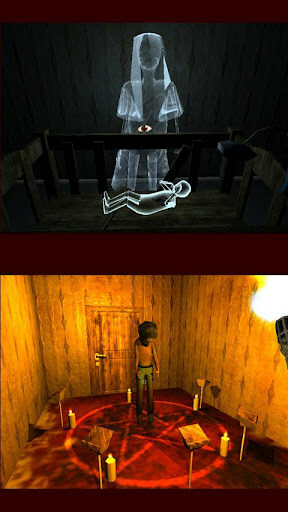 The Lost Souls is a first real quest for Android-devices, which makes shaking your hamstring as if you saw a real ghost. 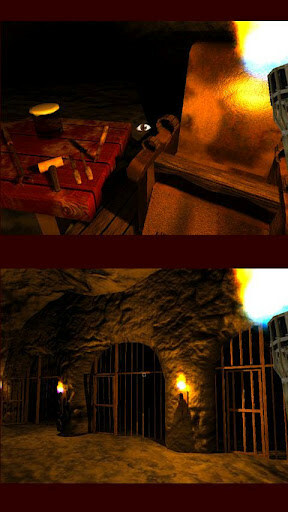 Play this game in the dark - a real mockery of his nervous system, and if you still decide to run this game, it is better to throw with a safety wrist strap sticking out of the smartphone, or located in a place where it is impossible to break the wall or smartphone floor. 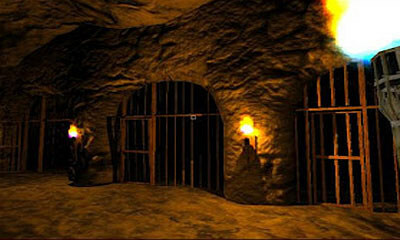 It all starts with the fact that the main character comes to life, while behind bars, in a basement. Naturally, he will have to get out of there, and then find out what this place is and what you need to do to get out of it. You will find a lot of open and closed doors, which hides another secret. The only thing that differentiates the game from this quest is the lack of inventory. All anything, but the main character can not take more than two items in hand, and most of the time one of them will be a torch. Walking through the corridors and rooms, you will hear those sounds and screams that your hair will stand on end, not only on the head, and arms, and back. 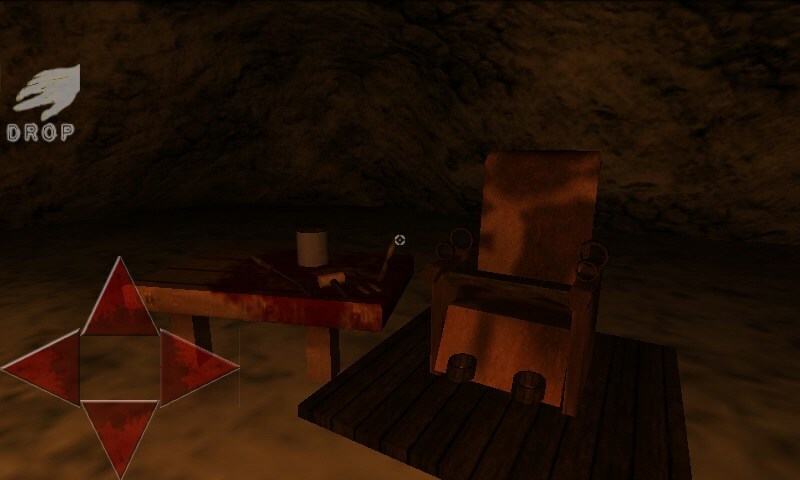 Your main objective in the game is to complete a terrible ritual, after which you will be able to get out of this hellish town. Secondary objectives are to search for various items, repair of some equipment and assistance to those who have died. During the last should be particularly careful. Otherwise, the main character, too, leave this world. To describe the basic problem, and all that is waiting for you, do not make sense, because this game is very important surprise, without which it lost all interest. Graphics in the game is far from perfect, but it you will draw attention the least. Sound truly impressive, but for greater thrills to play better headphones for a at least 50% in volume. Management is like what you found in most quests created for personal computers.